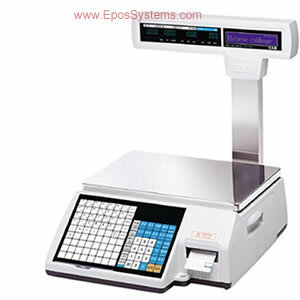 Below are listed our most popular POS Weighing Scales that are suitable for integration with our compatible EPoS systems. We also supply stand-alone weighing scales and label printing scales for use in delis and meat counters, these print price labels with barcodes that can subsequently be scanned at the checkout. 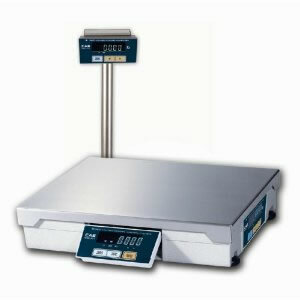 All our scales are Trade Approved for UK retail use. The Avery FX120 is compatible with our T3000, X5 and Q5 packages. The CAS PDII and Dibal G is compatible with our SPS500 ( sps520 / sps530) systems, the Sam4s SPS2000 and the Sam4s SPS2200 touch screen terminals. Please contact us to check compatibility with other systems. Available in 6kg, 15kg and 30kg capacity. RS232 Serial interface. Integrated Display or Pole Display models available. Operates as an integrated POS scale with the Sam4S SPS500 and SPS2200 series machines, Q5 SamTouch systems and T3000 Sentinel Touch (extra £75 Scale Software Module fee applies for Sentinel Touch). A standard length RS232 Serial cable and UK power supply is included. Compatible with our V4000 ICRTouch systems and T3000 Sentinel Touch systems (extra £75 Scale Software Module fee applies for Sentinel Touch). Stand alone or flush-mounted model available. Available in 6kg or 15kg capacity. RS232 Serial interface. Optional pole display - add £90. Available in 6kg, 15kg capacity. RS232 Serial interface for POS use with compatible systems. Can also be used as a stand-alone retail scale. Optional pole display - add £45. Stainless Steel Scoop - add £48. Available in 6kg or 15kg capacity. Stand alone label printing scales, printing labels 57x40mm or 57x60mm. 54 preset keys. Print your store name, address, product description, weight, price and other information such as ingredients, packing date, sell by date and so on. Optional programming service, training and support subscription available - please call for a quote. 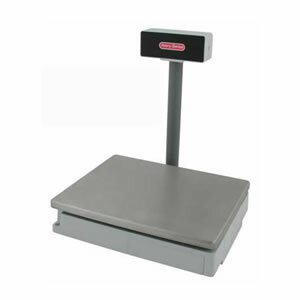 Advanced label printing scale for supermarket, deli and cheese / meat counter use. 72 preset keys, plus shift level for additional 72 products. Includes free PC-based programming utility software and data cable - very easy to use. Choose your desired label templates from 40 preset designs, enter your product information and download onto the scale for instant one-touch label printing. Supports all common barcode label formats. 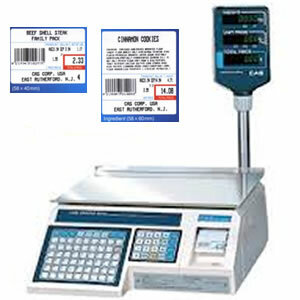 Advanced label printing scale for supermarket, deli and cheese / meat counter use. 48 preset keys, plus shift level for additional 48 products. 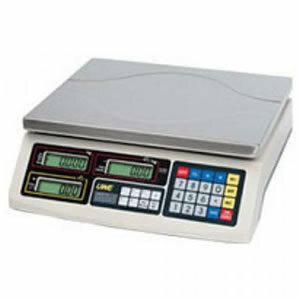 Label Printing Scales: Prices on our Label printing scales do not include programming or technical support as standard. These are sophisticated products and we strongly recommend you purchase our Programming Service and Support Subscription - please call us with your requirements for a quote. Programming prices start from £125. Optional support subcriptions start from £25 per month. 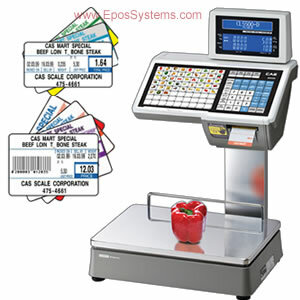 Some of our EPoS systems, such as the SAM4S SPS-2000, Sentinel and FrontRetail are approved for connection to trade-approved POS scales that allows you to automatically weigh and price items such as fruit and vegetables, fish, meat, cheese and so on. You can also purchase stand-alone label printing scales if you will be preparing, packing and labelling your own food items. 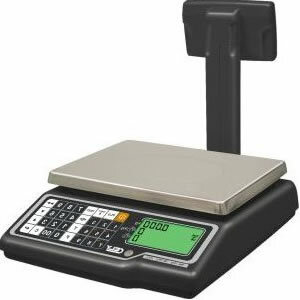 These label printing scales will also print the barcode that will allow compatible EPoS systems to identify the item and the price. Friday 19-April-2019 23:37 Our office is currently closed. We will be open again from 10am tomorrow.